SPARC won’t fix the fact that Homer’s winters are warmer. Or that we no longer have snow for skiing, or that our kids’ playfields are muddy and closed for six months a year. SPARC won’t even fix the icy sidewalks that are breaking pioneer bones. SPARC’s giant indoor space will give us a huge, indoor, multi-sport playfield. It will give our kids and families a place for soccer, basketball, baseball, volleyball, pickleball and much more. It will help give our kids options against substance addiction, and our seniors will have a place for indoor walking. What’s more, with a space for tournaments, we can generate an equally huge economic boost – one that will help our community further diversify revenue sources. We needed this yesterday, but we can have SPARC remarkably soon. 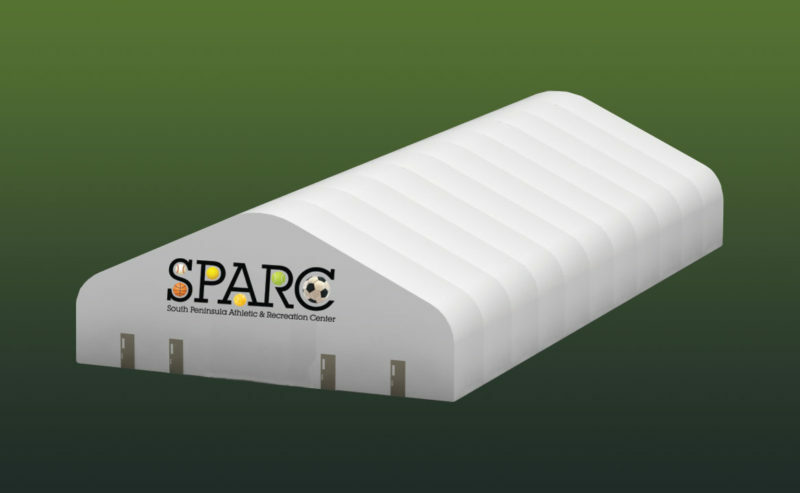 With your help, we can be playing inside SPARC before winter! Hello Homer! We are finishing this website and will be ready with more information and ready to accept donations early next week. SPARC will be amazing, so please check back here for more information!